Hon. 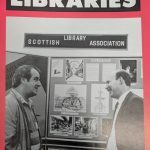 Secretary was appointed / elected / re-elected by the membership at the AGM of the Scottish Library Association (SLA) Chartered Institute of Library and Information Professionals in Scotland (CILIPS). 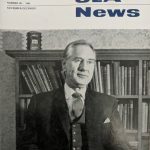 1984 saw the creation of a full-time paid post of Executive Secretary for the Association due to the increase in work carried out by the Secretary. 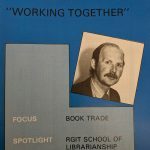 The title changed to Director in 1992 when Scottish Library Information Council (SLIC) asked CILIPS if the Director could be seconded to them on a part-time base. This work practice continued until 2012 when SLIC and CLIPS discontinued their joint working arrangements. The information on Honorary Secretaries was found using information compiled by Audrey Walker and from previous SLA and CILIPS newsletters. Born in Glasgow in 1899, he was educated at North Kelvinside Higher Grade School and, at the age of 16, began his career in The Mitchell Library. Apart from a period of 15 months which he spent in the Army, he remained in The Mitchell, engaged in a variety of duties for ten years. 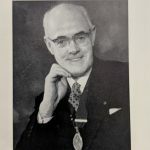 In May 1925 he became District Librarian, first at the Anderston District Library and later at Shettleston and Tollcross District Library, with added administrative duties in the Superintendent’s Department. In January 1931 he was appointed County Librarian to Midlothian in succession to Mr. Robert Butchart where he remained for 31 years. 1940-1941 William B. Paton, FLA. In his earlier years, William Stewart belonged to that group of assistants in the Mitchell Library, Glasgow, referred to by a prominent librarian in the south as the ‘younger Glasgow school’ which would make a distinctive mark in the profession. 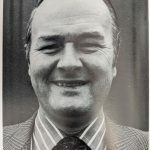 Whatever the others of those days may have done, William Stewart has certainly made his presence felt in a way that has been recognised and appreciated by a wide circle of colleagues and friends in many parts of the country. 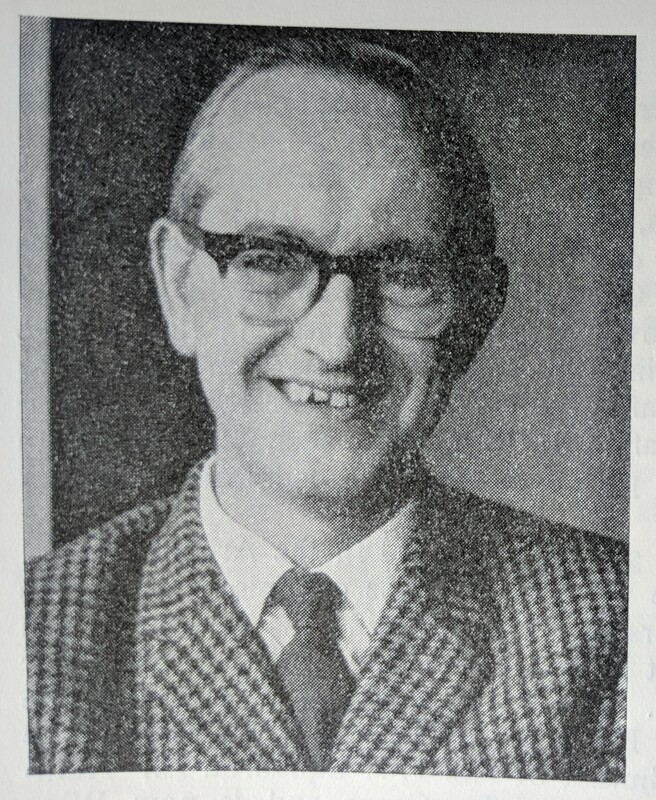 Born in Glasgow, his service in the Mitchell commenced in 1927, and his grounding in the technique of librarianship could not have been gained in a better field. He remained there until 1940, when he was appointed Burgh Librarian in Hamilton. Thus the road he took was from the west, slightly to the east, which is not the way the ancients said that wise men travel. 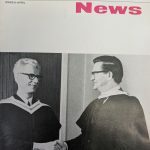 His work over the years at Hamilton, however, has proved him a man of many interests as well as a librarian of resource and energy… Mr. Stewart’s development of the library service in Hamilton is well known to all. His remodelling of the Central Library and inauguration of branches have provided the townsfolk with facilities of the highest order and book provision which is second to none. 1961-1966 N. R. McCorkindale, DFM ALA.
1967-1974 Robert S. Walker, FLA. 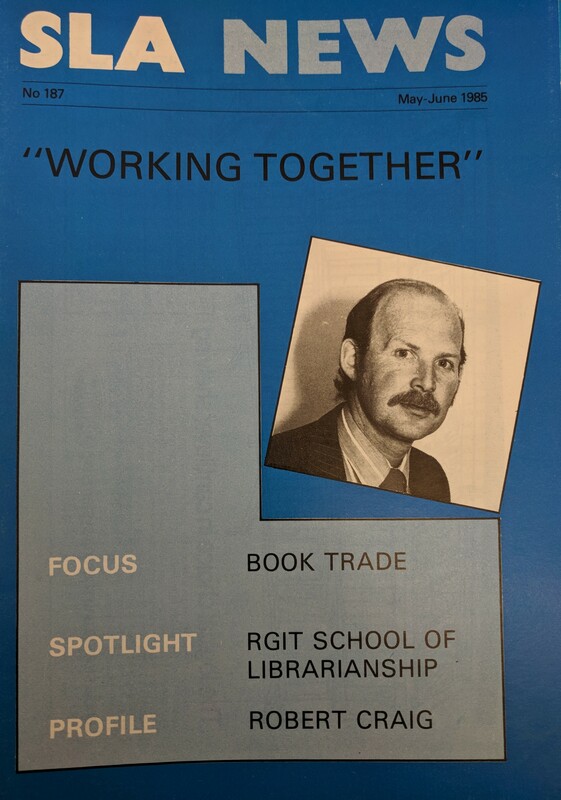 Into the ‘hot-seat’ goes another Association personality, Robert S. Walker, Lecturer in Librarianship at the University of Strathclyde. 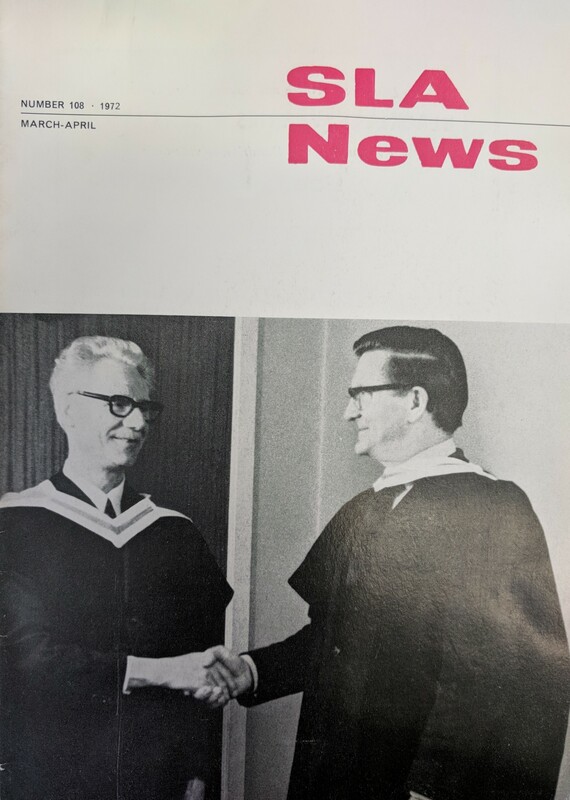 Born in 1921 and educated at Hamilton Academy, Robert Walker joined the staff of Lanark County LIbrary in 1921 and educated at Hamilton Academy, Robert Walker joined the staff of Lanark County Library in 1939 under the late Alfred Ogilvie. War interrupted his career, and he served in the Royal Navy from 1941-1946, returning to the Lanark County staff as Branch Librarian at Larkhall from 1947 to 1952. Moving to Headquarters, he was in charge of the Accessions Department from 1952 to 1957, and the Circulation Department from 1957 to 1960. 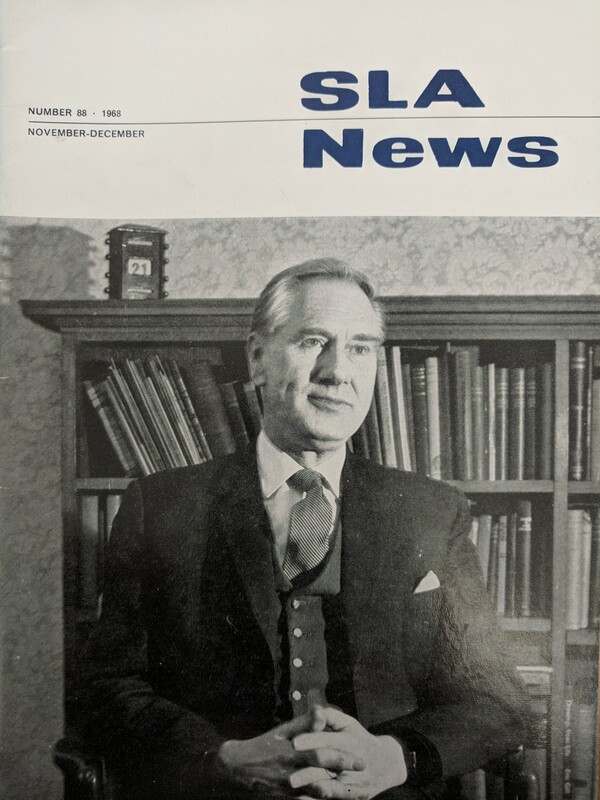 Turning to lecturing, he joined the staff of the Liverpool Library School in 1961, returned to Scotland in 1963 to the then Scottish School of Librarianship… With a particular flair and enthusiasm for editorial work, he serviced as the second Honorary Editor of S.L.A. News, and was responsible for the introduction of photographs and the design of the journal’s present format. Born in Glasgow and educated at Allan Glen’s School, he began his library career in the Mitchell Library in 1925. 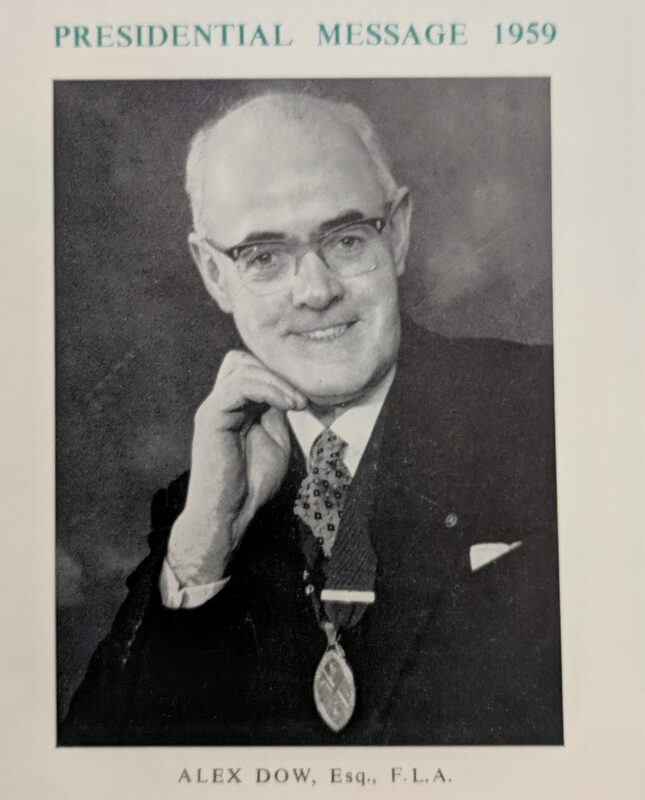 After a brief interval at Watford, he was appointed Chief Librarian of Airdrie in 1931 when only 24 years old, and for the rest of his library career, he was based in Scotland. 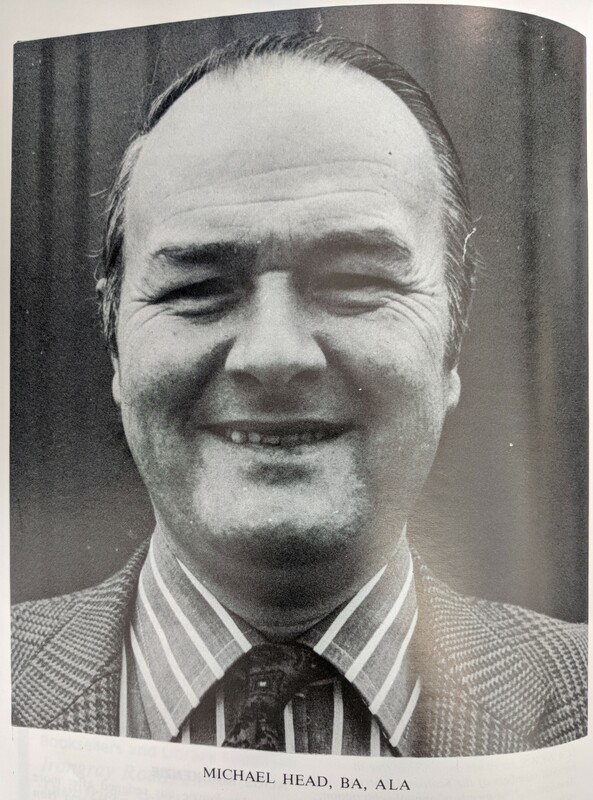 1976-1980 Michael C Head, ALA.
Michael Head had a mandatory stint in the National Service, after which he worked in several positions until 1964 when he started working for Leeds Reference Library. 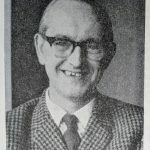 In 1970, he took the train north and began work at Robert Gordons University. 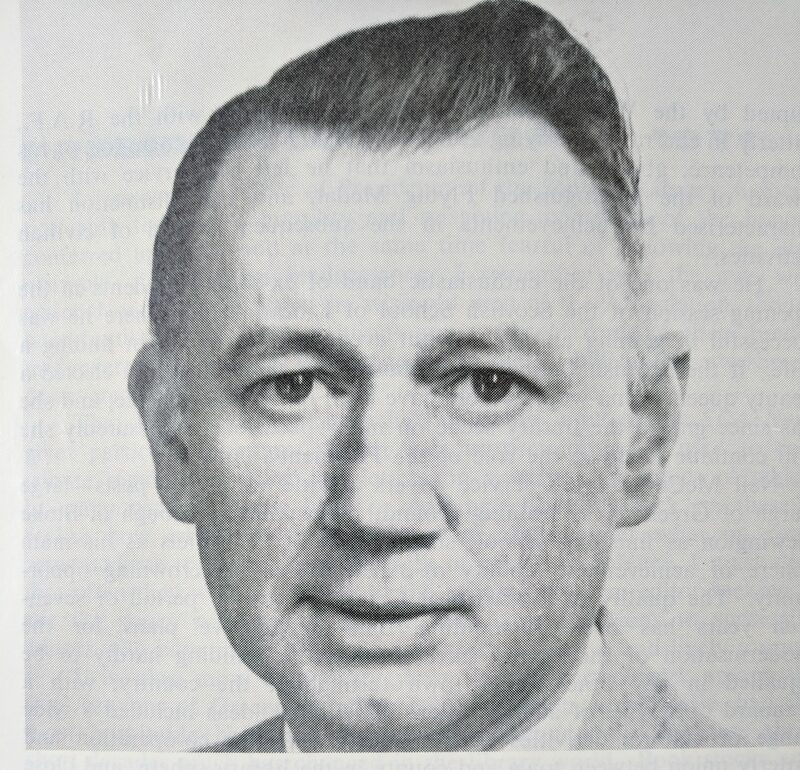 He was secretary of the SLA between 1976-1980. He was a Senior Lecturer and an Open University graduate at the time of his presidency. 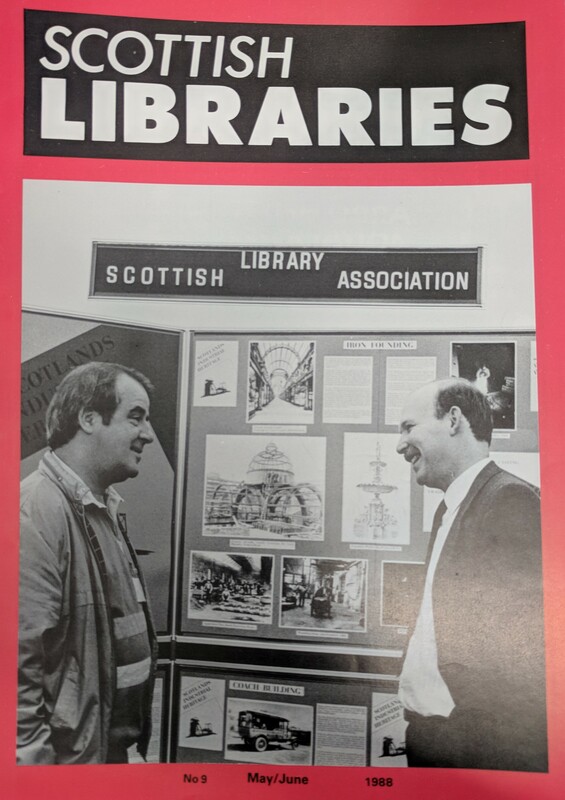 After ten Aberdonian winters under his belt, he became an English President of the Scottish Library Association in 1982.